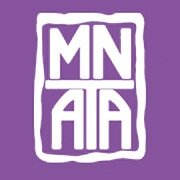 The Minnesota Art Therapy Association is a non-profit organization dedicated to the promotion and advancement of the art therapy profession in Minnesota. 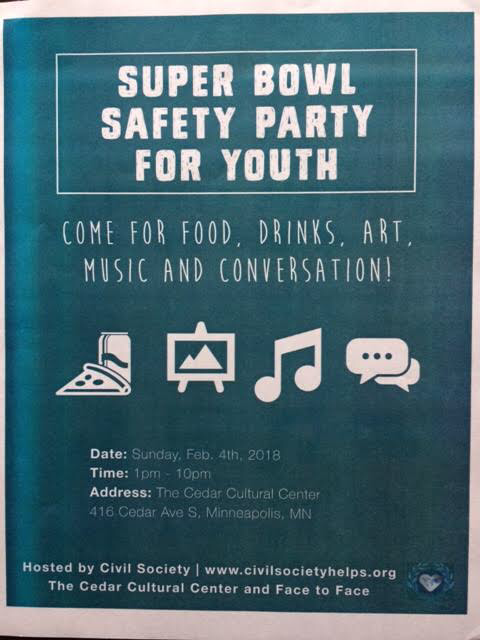 We aim to build connections within the health care community, related professional organizations, and community based programs increase access to art therapy across the state. The American Art Therapy Association (AATA) defines art therapy as a human service profession which utilizes art media, images, the creative art process, and patient client responses to the created art productions as reflections of an individual’s development, abilities, personality, interests, concerns, and conflicts. Art therapy practice is based on knowledge of human developmental and psychological theories which are implemented in the full spectrum of models of assessment and treatment including educational, psychodynamic, cognitive, transpersonal, and other therapeutic means of reconciling emotional conflicts, fostering self awareness, developing social skills, managing behavior, solving problems, reducing anxiety, aiding reality orientation, and increasing self-esteem. 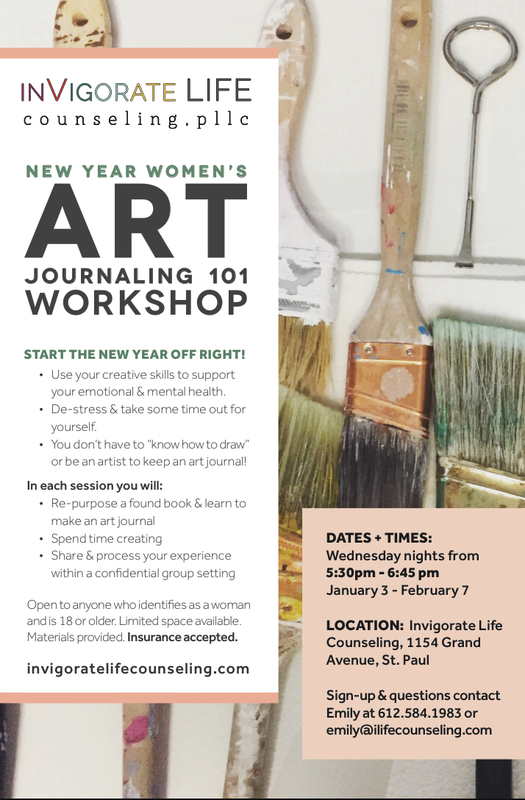 Art therapy is an effective treatment for individuals with developmental, medical, educational, social, or psychological impairments; and is practiced in mental health. rehabilitation, medical, educational, and forensic institutions. Populations of all ages, races, and ethnic backgrounds are served by art therapists in individual, couples, family and group therapy formats. Educational, professional, and ethical standards for art therapists are regulated by the American Art Therapy Association, Inc. (AATA). The Art Therapy Credentials Board, Inc. (ATBC), an independent organization, grants post graduate registration (ATR) after reviewing documentation of completion of graduate education and post graduate supervised experience. The Registered Art Therapist who successfully completes a written examination administered by the ATCB is qualified as Board Certified (ATR-BC), a credential requiring maintenance through continuing education credits. The art therapist may work as part of a team which includes physicians, psychologists, nurses, rehabilitation counselors, social workers, and teachers. Together, they implement a client’s therapeutic, school, or mental health program. Art therapists also work as primary therapists in private practice.